Simply seamless - need we say more? We designed this sleek number to take us from mat to market and back again. 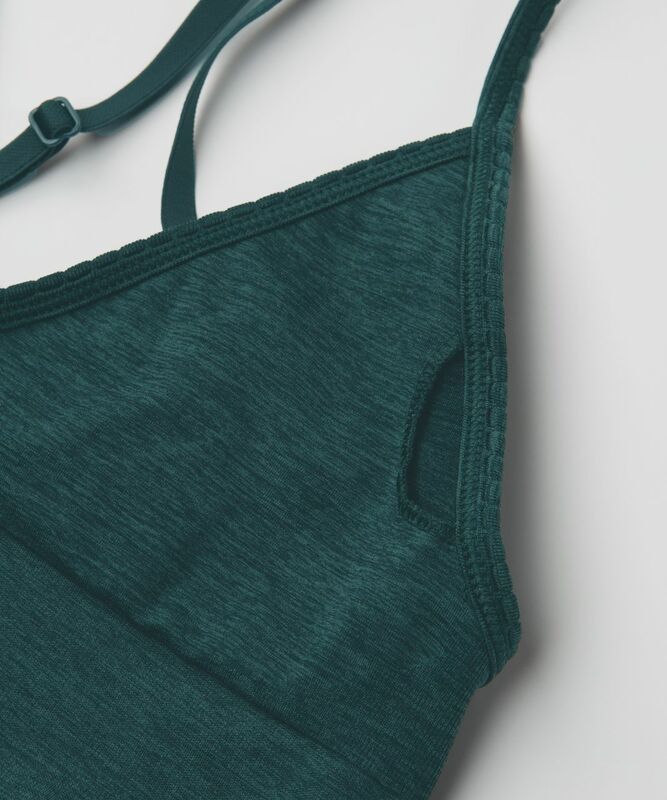 With soft racerback straps, it's easy to layer and fits like a second skin - the perfect freedom-meets-function combo for our daily sweat sessions.